The U.S. Navy will keep the Tomahawk cruise missile in its inventory through 2040, but the service will start to develop a next-generation replacement weapon that will be able to strike targets both at sea and on land. 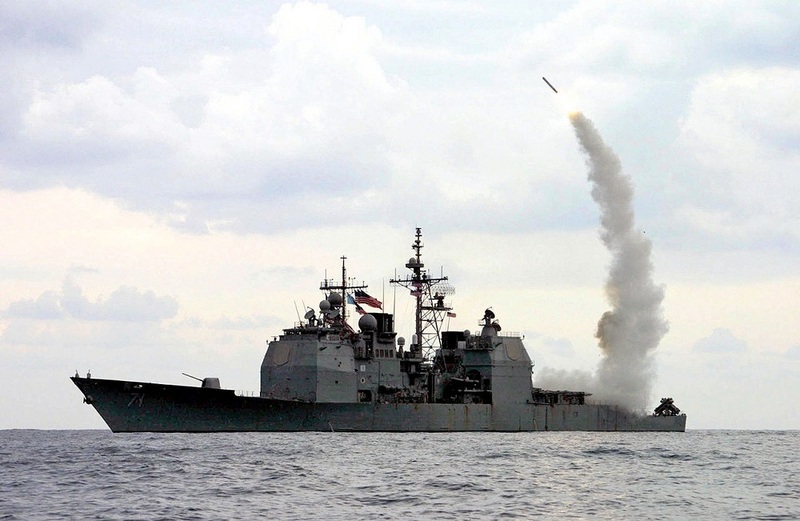 In the meantime, the venerable cruise missile will receive an anti-ship capability—an ability that was lost when a ship-killing version of the Tomahawk was retired in the 1990s. “The first tenet of our plan is to sustain the Tomahawk cruise missile inventory through its anticipated service-life via a mid-life recertification program (first quarter of Fiscal Year 2019 start),” reads June 7, 2017 joint testimony from several senior Pentagon officials. As rival great powers build up their naval forces, the Navy is also building up additional anti-ship warfare capabilities. “We intend to develop an air-launched OASuW/Increment 2 weapon to address long-term ASuW threats and a surface and submarine launched Next Generation Land Attack Weapon (NGLAW),” the officials wrote. The NGLAW will be a long-range weapon designed to hit targets too dangerous for manned aircraft, or to clear a corridor for those jets—much like the service’s current doctrine for the Tomahawk. “The Next Generation Land Attack Weapon will provide the next generation of long-range, kinetic strike to destroy high-priority fixed, stationary and moving targets—as well as those targets hardened, defended or positioned at ranges such that engagement by aviation assets would incur unacceptable risk,” the officials wrote.